It's never too late to win a beauty pageant. 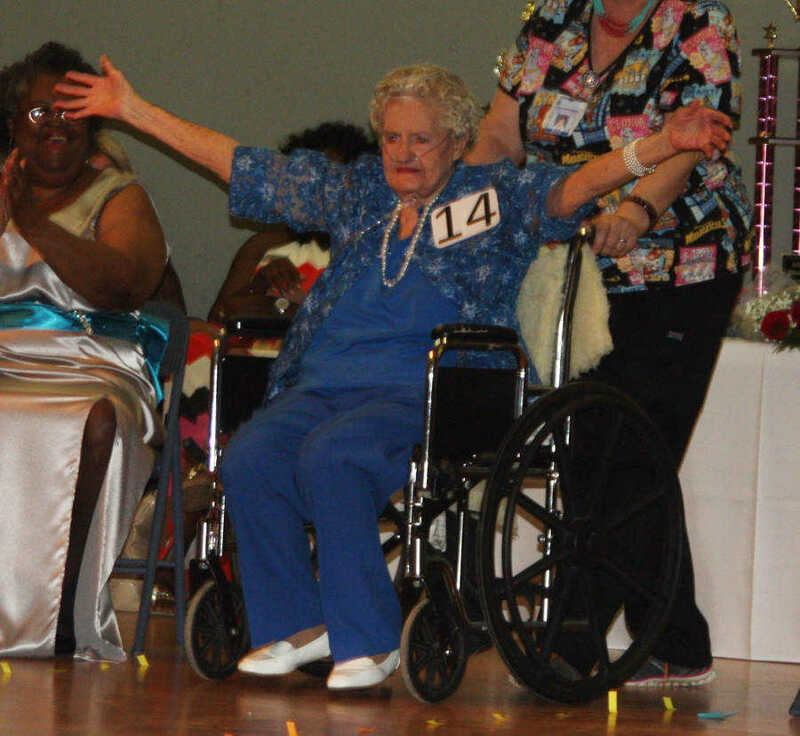 Several nursing home residents from all over northeast Arkansas participated in the Arkansas Health Care Association's District 5 Pageant, which was held in Trumann on Thursday, Aug. 13. Earlier in the year, nursing homes in AHCA's District 5 held pageants to decide who would compete in the District 5 pageant. 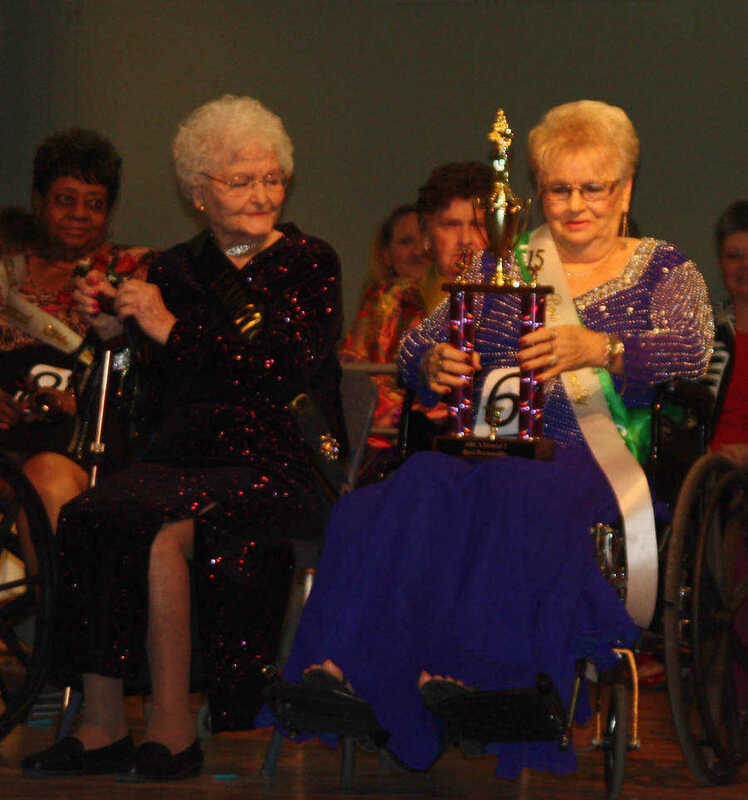 Of the 39 nursing homes in the district, 22 sent their pageant queens to Trumann last week to compete, with the winner going to the state pageant in Little Rock in November to compete against winners of pageants in the other eight districts. District 5 covers a nine county area. 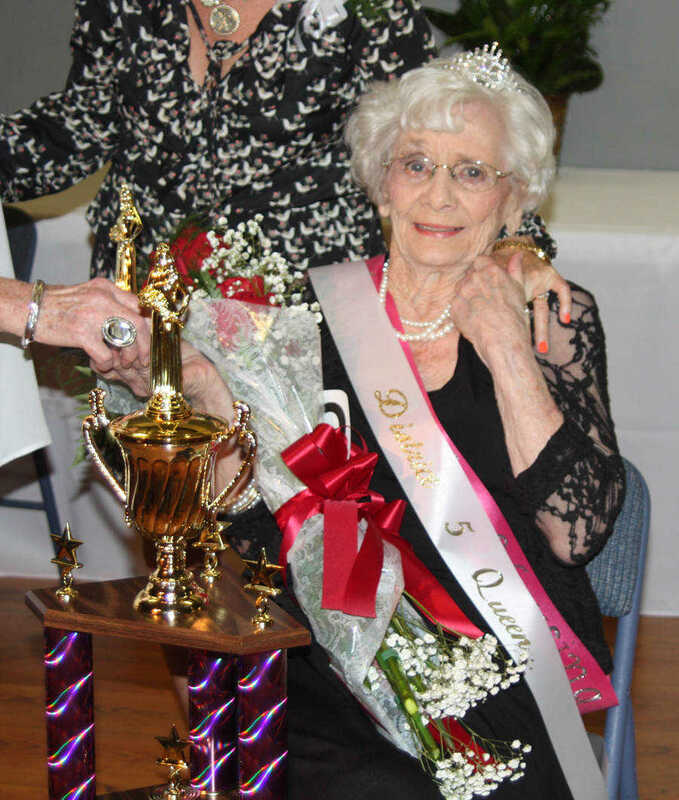 The winners of the District 5 pageant were: *Queen--Freeda Mullaney, Walnut Ridge Nursing and Rehab. *First Runner Up and Most Photogenic--Johnnie Goff, Monette Manor. 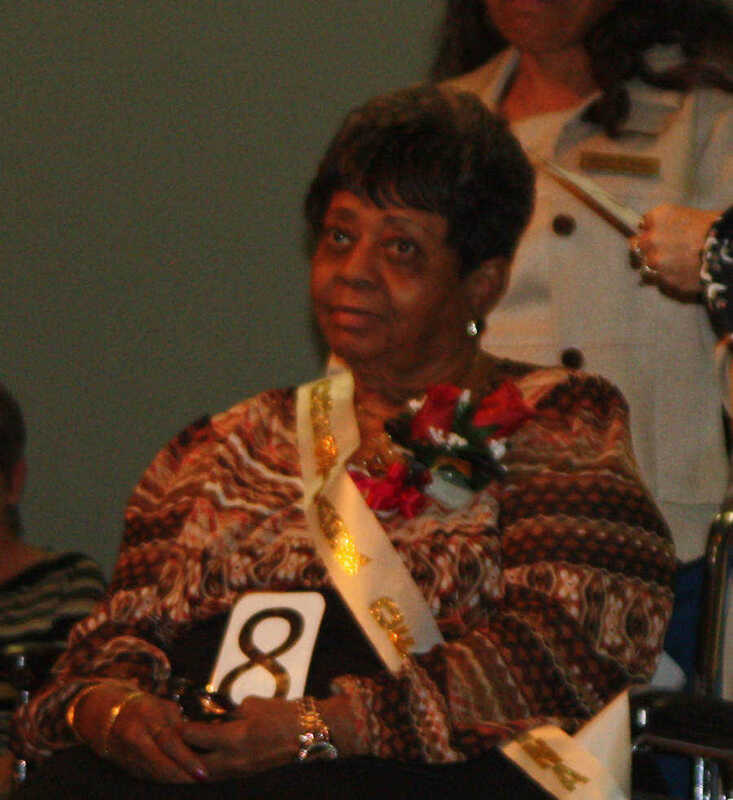 *Second Runner Up and Most Humorous--JoAnn Trawick, Lawrence Hall Nursing Center. *Third Runner Up--Mary Jernigan, Belle Meade. *Best Personality--Willene Powers, Jonesboro Health and Rehab. *Most Interesting--Willie Mae Harrington, Crestpark Helena. Freeda Mullaney won the title of Queen at the Arkansas Health Care Association's District 5 Pageant. JoAnn Trawick's huge personality won her Most Humorous and Second Runner Up. Willie Mae Harrington won Most Interesting. Pictured in front are Era Thelma Secrease and winner of Best Personality Willene Powers. 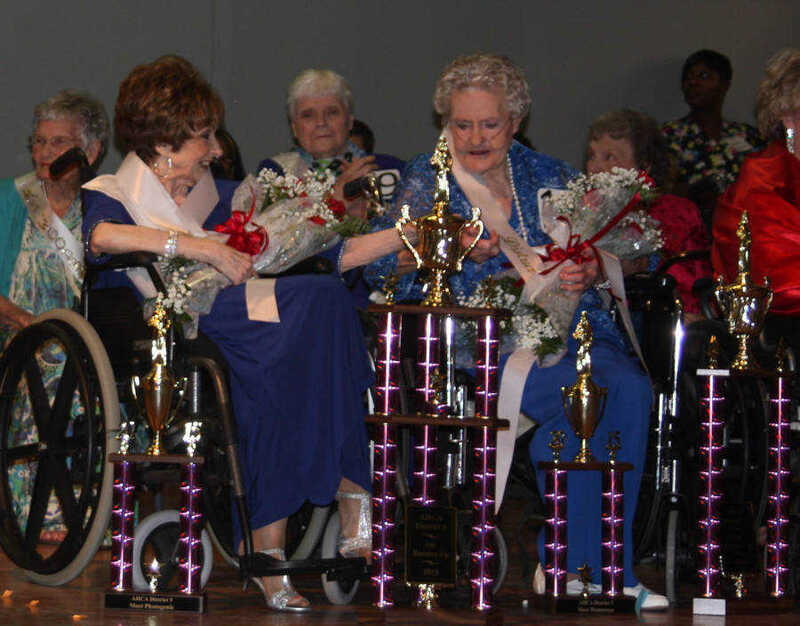 From left: Johnnie Goff, First Runner Up and Most Photogenic, and JoAnn Trawick, Second Runner Up and Most Humorous, admire each other's trophies. 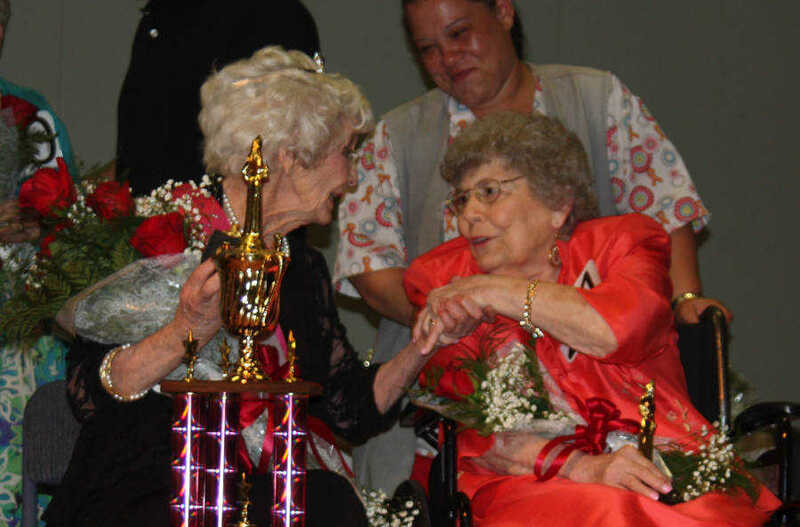 Pageant Queen Freeda Mullaney (left) is congratulated by Betty Riggs.